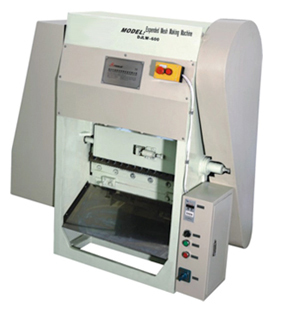 This machine is used to make the inner and outer expanded metal for the air filters. 1. The machine is equipped with single materials feeding system, which can feed correctly and is easy to adjust the length. 4. High speed, high efficiency, steady performance and easy operation.